"If I can't do a move, Ian tells me how to do it, then I can do it! He is the best coach in the world"
Climbing for over 40 years, Ian has experience of all climbing disciplines. With over 100 first ascents to his name in the UK, he has also climbed throughout Europe and in the USA. He has participated in and won competitions and considers climbing Revelations 8b at Ravens Tor to be his hardest route. 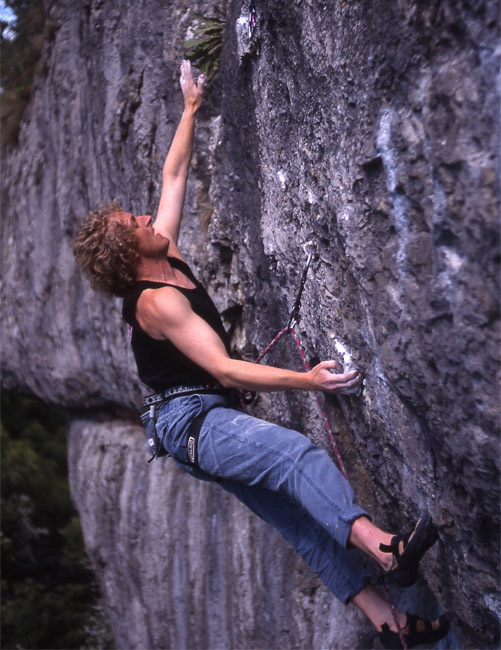 Ian first climbed 8a back in 1989 and is hoping to repeat that feat again 30 years later! Ian is the current Manager of The GB Lead Climbing Team and has been a Team Coach with the Juniors for the last 9 years. Ian has taken the Team abroad to many competitions and enjoys working with them through the stresses and strains of competing internationally, as well as setting training plans and running sessions for them back home. 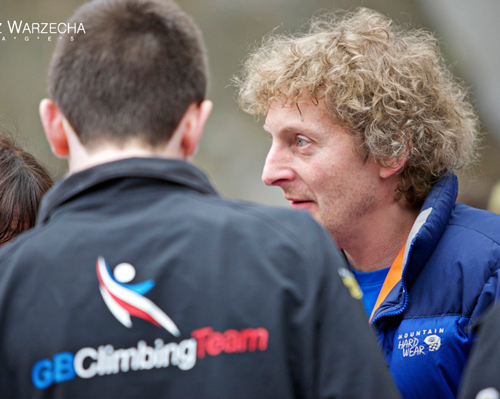 In 2003 Ian established Climb Rochdale and set up and started running the coaching sessions there. He has had many successes with a number of children making the British Team and coaching Randy Roby to win the Arco Rock Junior and to become the youngest person to make an ascent of an 8a in the UK. Since leaving Climb Rochdale in 2011, Ian continued to coach on a freelance basis and eventually set up Coaching Cimbing in 2012. The followng year Ian became the first person to pass Mountain Training UK's Development Coach Award. Ian is a provider of a number of workshops for both the BMC Fundamentals programme and Mountain Training's coaching awards. Ian worked for The British Mountaineering Council from 1983-86 as Technical Officer and has served a number of BMC Specialist Committees for many years. As a member of the Training and Youth Committee he was instrumental in establishing the BMC’s National Academy’s looking at Talented Young Climbers and ran pilot academies at Climb Rochdale. He is also part of the Team developing the BMC’s FUNdamentals of Climbing Workshops and has been invited to be part of the Mountain Leader Training technical group working on establishing national coaching awards. The BMC Coaching Symposium was another of his ideas; to share climbing coaching knowledge to enable coaches to develop talented climbers into winning athletes for the GB Climbing Team. Ian was also on the working group of The Association of British Climbing Walls that established the National Indoor Climbing Accreditation Scheme (NICAS) a five level structure for teaching climbing skills. Ian holds a CWA, CWAB, CWLA, SPA, and Development Coach Awards. Ian is fully insured and has an Enhanced CRB and is DBS checked. 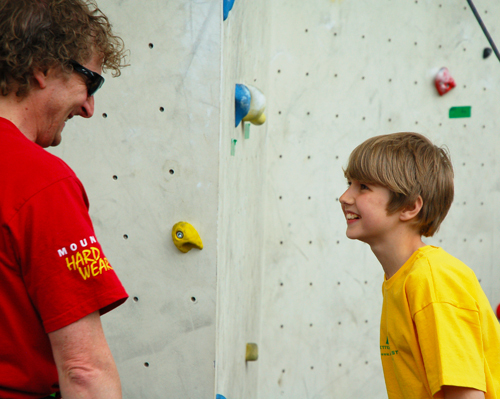 Extremely passionate about coaching, Ian loves to see climbers both young and old achieving their full potential.